Boatasy GHOOK has been developed in order to assist crew during the transfer of mooring line. 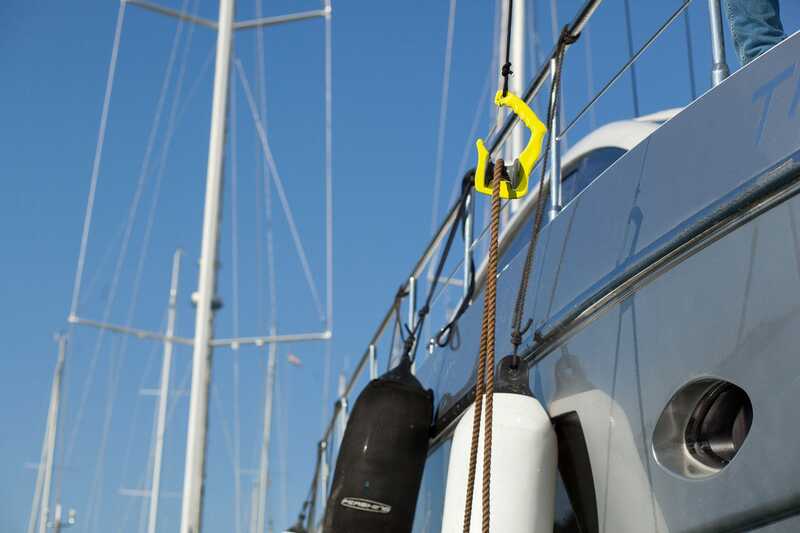 It provides an easy and clean mooring line transfer. 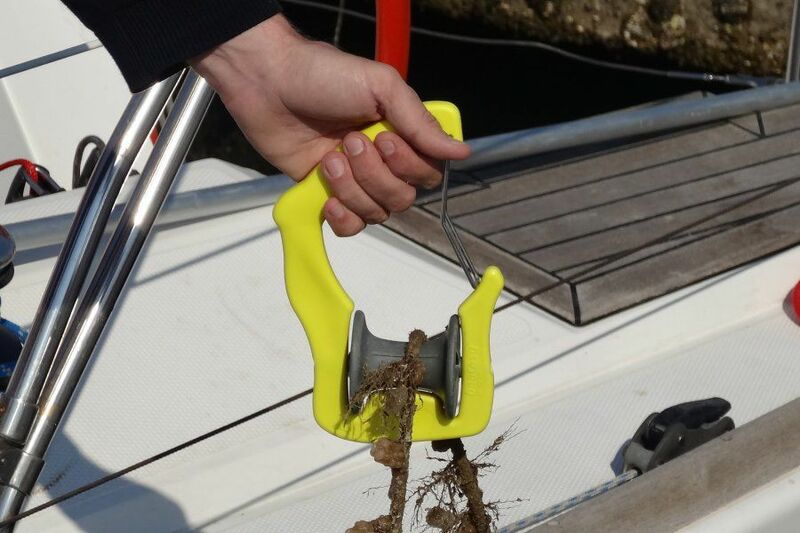 No more dirty hands, no more cuts and no more mud on the deck! 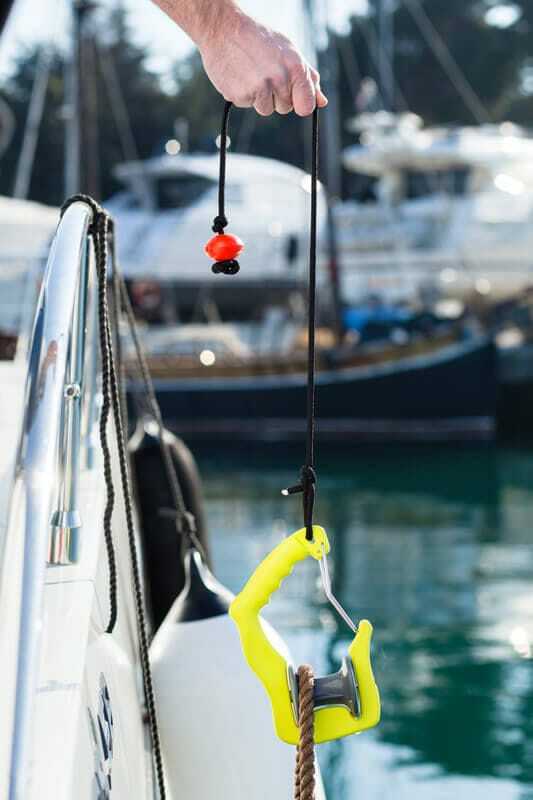 The innovative rotating G-shaped hook is your new crew member that does all the dirty work! 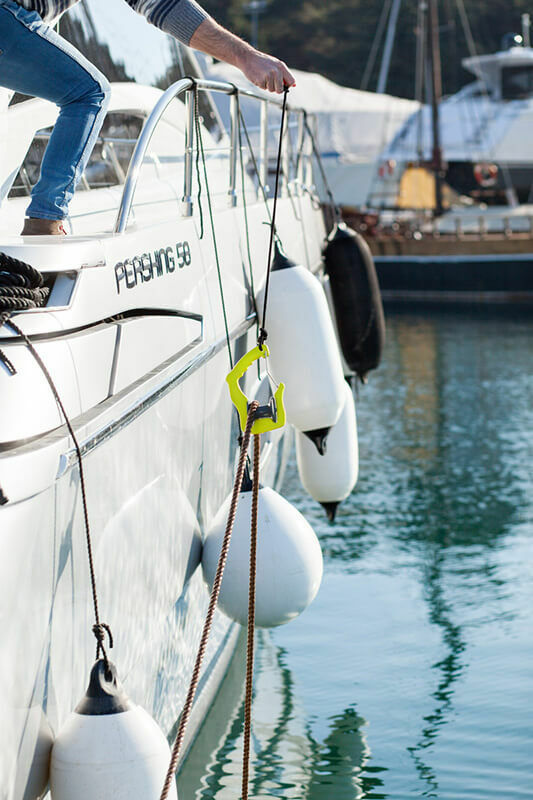 While holding the rope instead of the crew, its wide rotating wheel effectively and quickly moves even the most overgrown mooring lines – all without touching the hands or the deck. 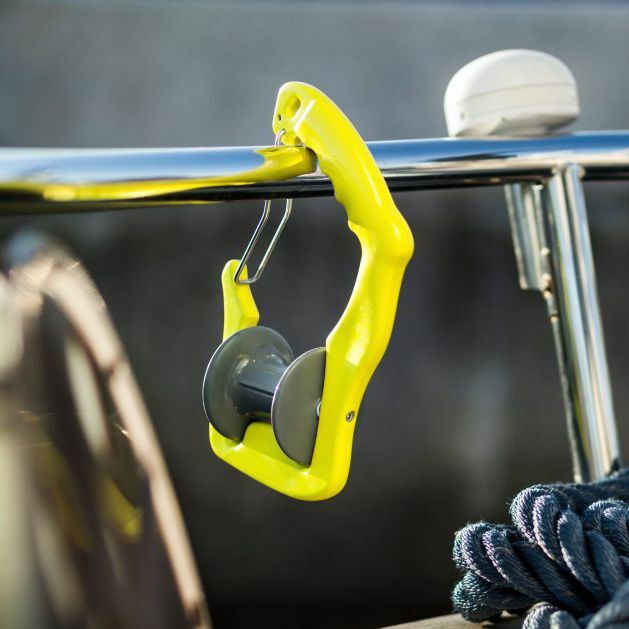 The Boatasy GHOOK can be also used by less experienced crew members on different types of boats. In this way, the mooring time is drastically reduced.